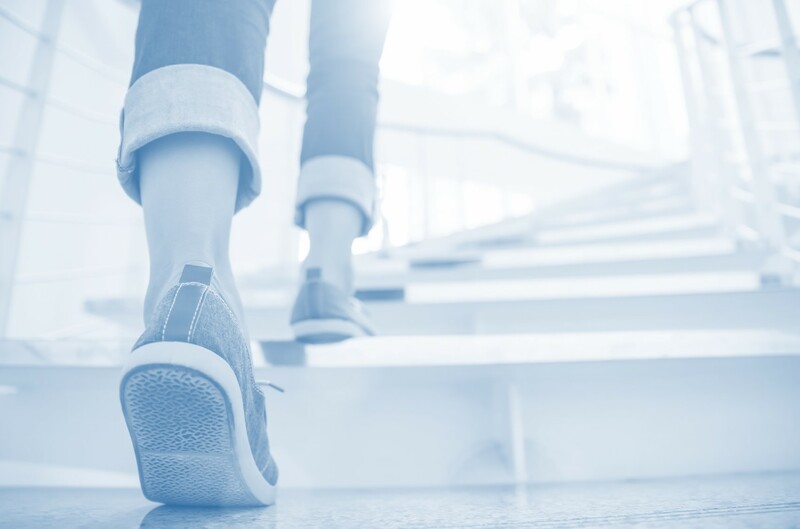 Is your brand ready for the omni-channel consumer? 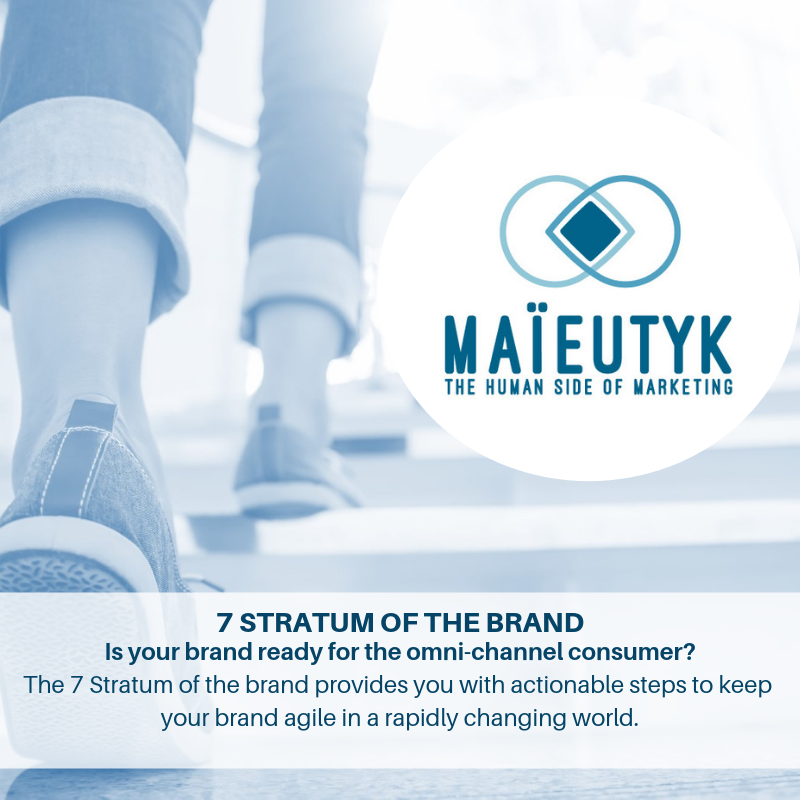 The 7 Stratum of the brand provides you with actionable steps to keep your brand agile in a rapidly changing world. The digital age not only brought forth a technological revolution but also a cultural one. One that forever changed our economy and how we communicate. In the digital age, the consumer has taken control of how they interact with brands. In fact, they now do 90% of the work required to find a brand. Above all else, they are looking for more than just a product or service; they are searching for an experience. Companies must adapt to this new reality. The 7 stratum of the brand offers a practical approach to adapting your brand to this new reality.